Novasol partners up with the ‘Fondation Albatros’ again in an effort to help them improve the well being of their residents. 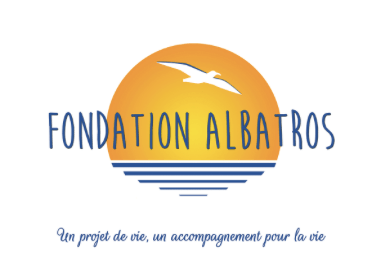 Novasol partners up with the ‘Fondation Albatros’ again. The Foundation was created in 2006 by the parents of people with a severe mental disfunction. Their main objective has always been to improve the comfort and the quality of life of its residents as much as possible. In its 37 years of existence the ‘Institut Albatros’ has seen the number of residents increase from 40 to 324 people. This year a number of improvements in the infrastructure are planned, which will further contribute to the well being of its residents.